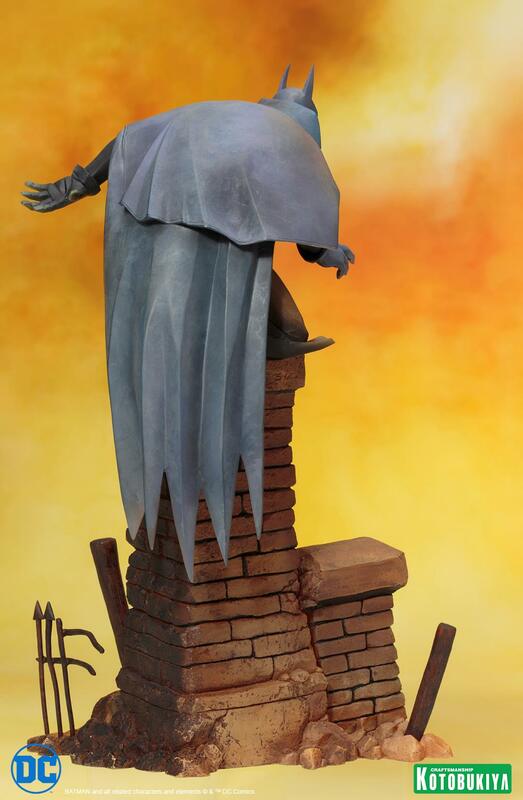 Based a watercolor painting that depicts Batman as he fights with Jack the Ripper in 19th century Gotham City, this ARTFX+ statue recreates the hero in stunning detail. 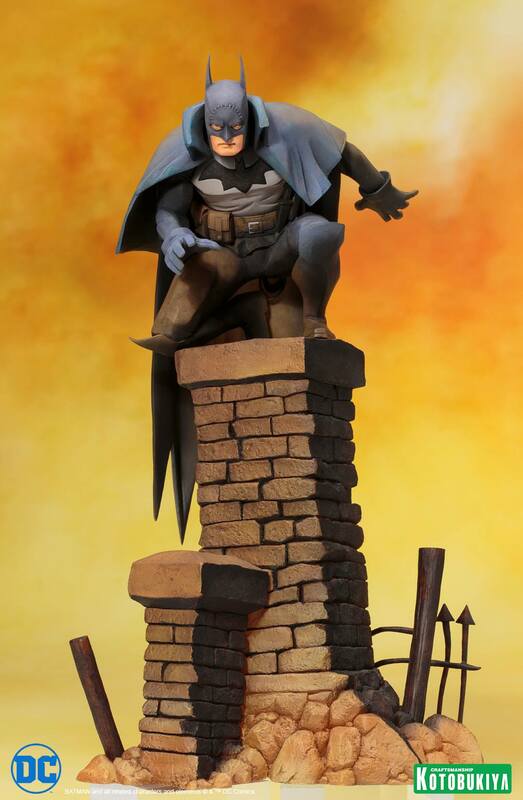 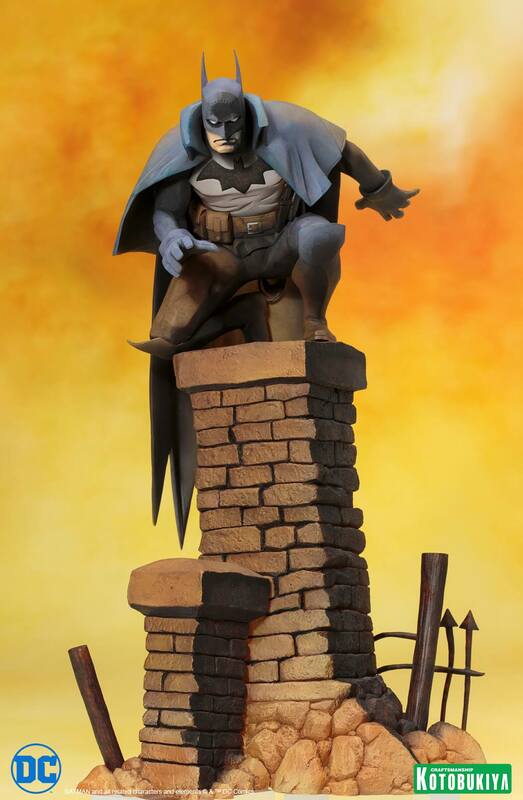 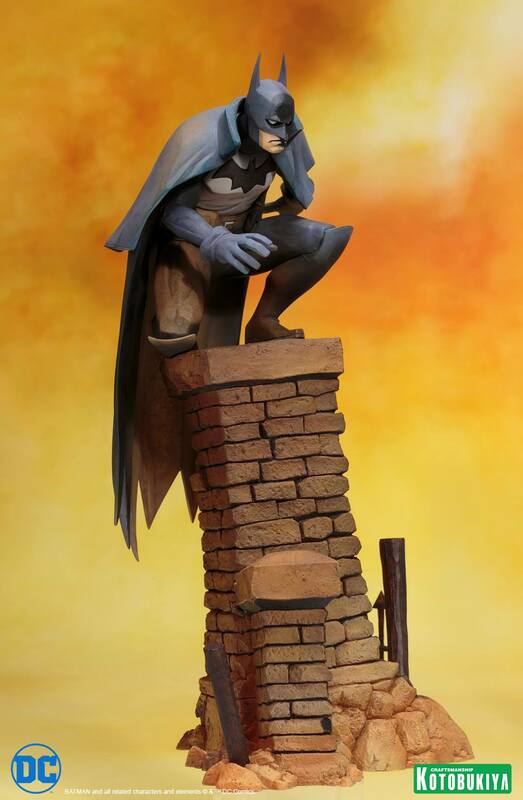 Gotham by Gaslight is the first entry in DC Comics’ Elseworlds series, in which popular artists depict DC heroes in alternate realities, or “elseworlds.” This 1/10th scale ARTFX+ statue depicts the hero in a vignette style, reflecting the late 19th century setting of the graphic novel. 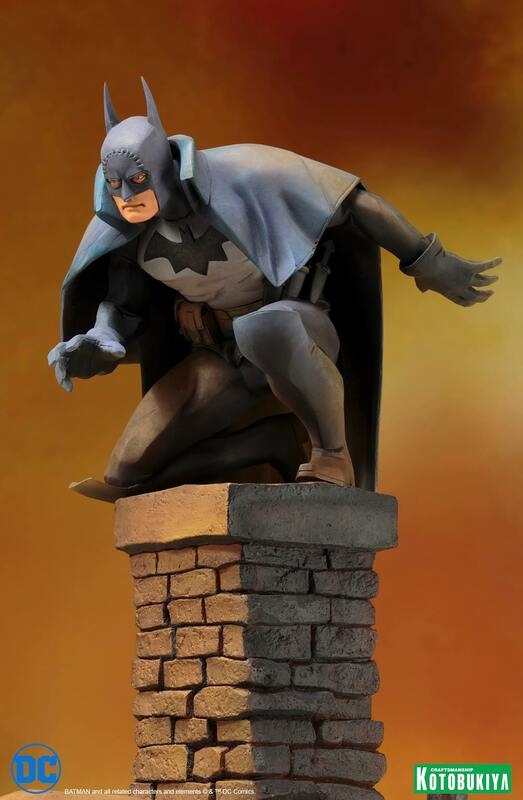 The sharp lines of the hero’s face, defined shadows, and pale colors of the statue are designed resemble the artist’s original brushstrokes. 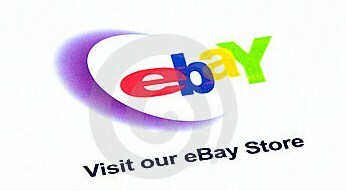 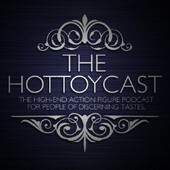 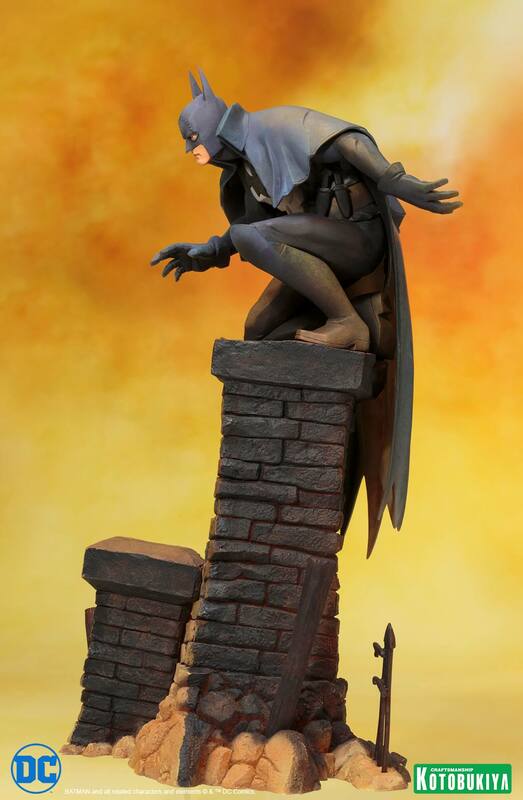 The attention to detail in this statue is sure to make it a desirable addition to your collection. 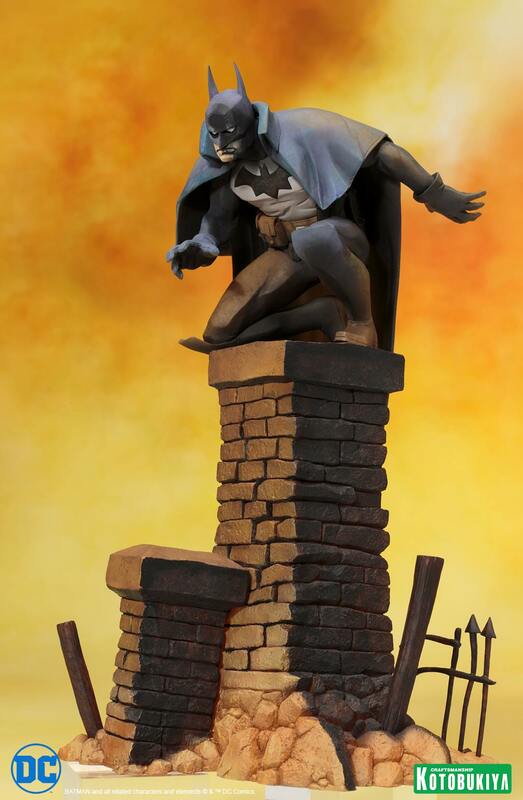 Like the other statues in Kotobukiya’s ARTFX+ line, this statue is 1/10th in scale, allowing you to display it with other ARTFX+ Batman statues for a historical collection!